High-quality wines, stunning label designs, tailored branding and marketing. Where you get great New Zealand wines – unlabelled or with YOUR label! Cleanskin Wines sources unlabelled wines from the best selected wineries around New Zealand and then sells them to you under the Cleanskin Wines brand. We tell you the vintage, grape variety and region along with all the legal requirements. A Cleanskin wine is a value-for-money wine by taking away the marketing, design, labelling and distribution costs. Therefore allowing us to sell direct to the consumer, at a fraction of the retail price. Our business models enable us to source, supply, and package and distribute a broad range of wines from vineyards and wineries New Zealand Wide. Having built relationships with growers and wineries across New Zealand. Our portfolio consists of a large selection of quality New Zealand wines, varieties, and styles. 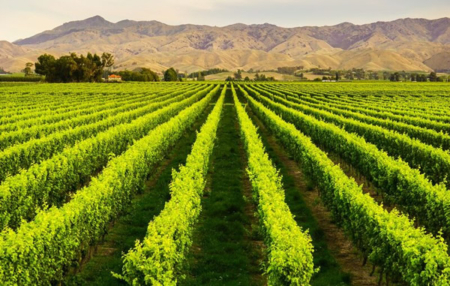 We cover all the main wine growing regions of New Zealand – Marlborough, Hawke’s Bay, Gisborne as well as Nelson, Otago, Canterbury and Martinborough. Volumes are in both bulk and bottled form. These wines are carefully made and selected by our own winemakers to ensure consistency and quality of our entire portfolio. Our commitment to selectivity is why our customers come to us again and again. Confident that we’ve selected the absolute best and brightest wines that are currently available. Since we are confident you will be happy with the value for money our cleanskins offer. 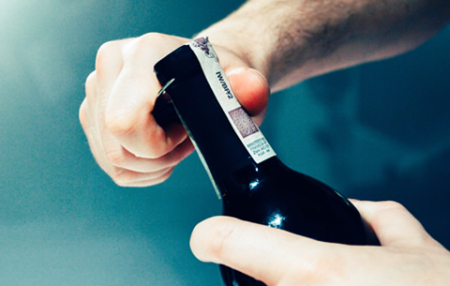 We give a full money back guarantee with our wines. If you are not happy simply send the wines back for a full credit. 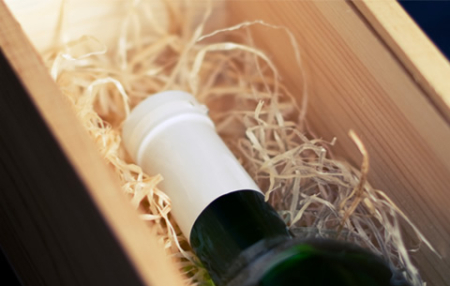 With many years of experience at supplying high-quality corporate gifts with our award-winning wines, as a result Cleanskin Wines has developed the expertise to handle any requirement. Customers can provide their own label design or ask Cleanskin Wines for design assistance. 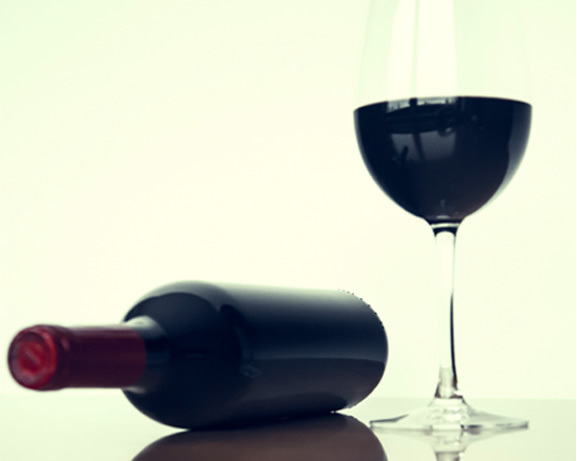 The emphasis is on the quality of wine rather than valuing the wine on price. The price is reduced by lowering the marketing, labelling & distribution costs of the wine and the savings are passed on to you. 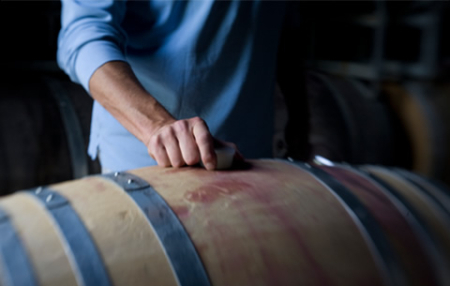 We handpick each cleanskin that meets our ‘Customer Value’ criteria of taste, drinkability, nose, price and value. Our wines come unlabeled from top winemakers around New Zealand. We also offer the option of personalizing your own private label.